Today, the Ethics Professors take on what's been a prickly issue for Shawnee Mission schools. 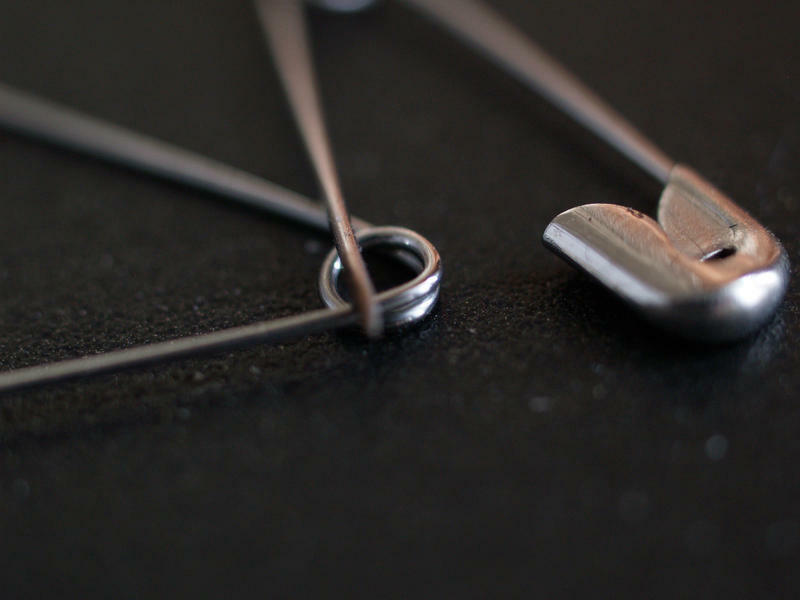 Should teachers be allowed to wear safety pins in classrooms? The term for a musical or artistic piece consisting of motifs or techniques borrowed from other sources is "pastiche."